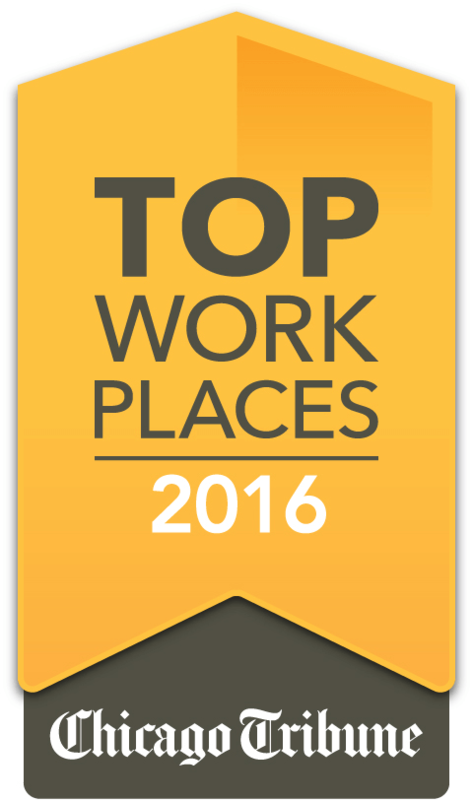 Itasca, IL - November 22, 2016 Flexera Software, the leading provider of next-generation software licensing, compliance, security and installation solutions for application producers and enterprises, today announced it has been awarded a 2016 Top Workplaces honor by the Chicago Tribune. The Top Workplaces lists are based solely on the results of an employee feedback survey administered by WorkplaceDynamics, LLC, a leading research firm that specializes in organizational health and workplace improvement. Flexera Software employees were asked to complete a confidential survey on a variety of workplace satisfaction issues, and those results were benchmarked against the responses of the rest of the participating companies. Several aspects of workplace culture were measured – including Alignment, Execution and Connection. Flexera Software is repairing the dysfunctional software supply chain, revolutionizing how software is bought, sold, managed and secured. The company’s Software Monetization, Software Composition Analysis, Installation, Application Readiness, Software License Optimization and Software Vulnerability Management solutions, used by more than 80,000 customers worldwide, help software ISVs, Internet of Things (IoT) manufacturers and enterprises save tens of billions of dollars per year while reducing their license compliance and security vulnerability risks.